Is it just me or are we just everywhere? Lebanese people never seem to escape a tragedy. 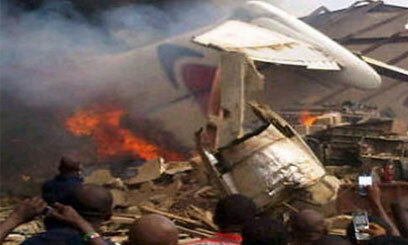 A plane carrying 153 people plunged into a residential area in Lagos, Nigeria yesterday. All 153 were presumed dead. Minister of External affairs Adnan Mansour just confirmed that the plane carried two Lebanese, an engineer named Nadine Chidiac and a man named Roger Awad. The cause of the crash of the Dana Air Boeing MD83 plane was unclear but emergency officials said the cockpit recorder had been located and handed over to police. Hussein Dajani is like any other Lebanese expat who feels a belonging to home. His airline of choice is to go and see his land and family is non-other than his country’s own Middle East Airlines (MEA). Why not support your country’s company that’s supposedly among the world’s top airliners? Once he boarded flight number 427, taking him from Dubai to Beirut, Dajani felt something was wrong. The scorching heat of Dubai was blowing full force inside the plane. There was no AC. He figured it was a glitch. But when the AC refused to start, he knew something was wrong. As the plane took off, his attention turned to other things. Some of the tables were broken. 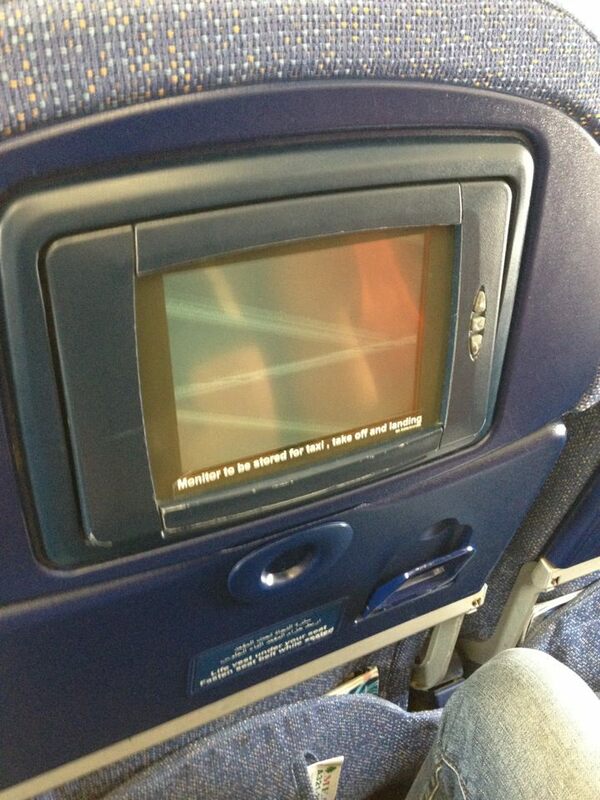 The entertainment system in the plane was all messed up. He looked around and noticed the plane was seriously dirty. Looking in front of him, he saw a safety leaflet. 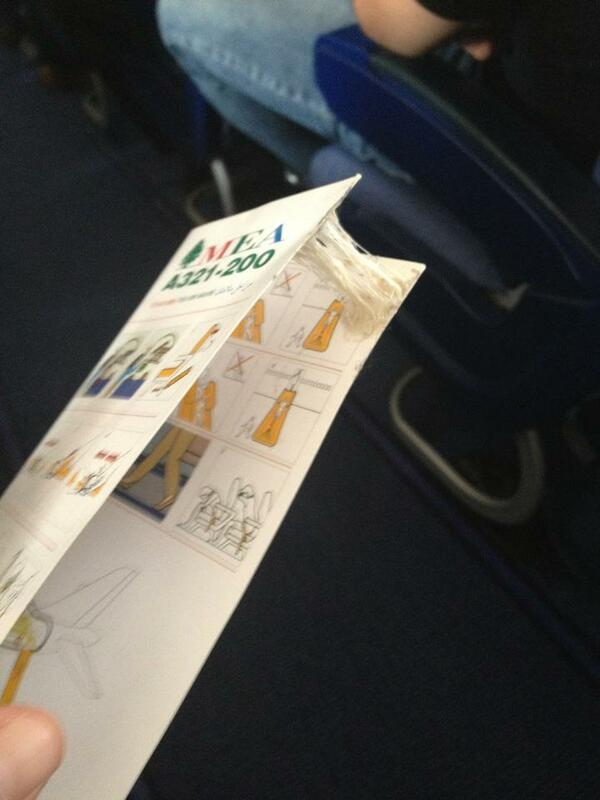 He opened the safety leaflet and there was a chewing gum sticking it together. Dajani was outraged. He called for the hostess to see what was wrong. Instead of being calming and reassuring, the hostess was patronizing in typical Lebanese ways “ya 7ayete, ya albe….” So he decided to take it into his own hands. He went around and started to interview people on the airplane. He wasn’t the only one who was suffering on the flight. In business class, he met with minister Jihad Azour who also thought the flight was all kinds of wrong. They exchanged contact information to pursue the matter. Once he landed, Dajani took it to MEA’s Facebook page. Even though he found response from people who shared his ordeal, MEA ignored him. They eventually deleted his Facebook posts and banned him from their page. Today, Marcel Ghanem’s Kalem el Neis and MTV’s Enta 7or are interested in pursuing the matter. I’ve decided to help Dajani as well. Why do I want to do that? Because Lebanese companies trampling on their customers needs to stop. We, as people, have become used to horrible customer service that we take it as part of the package. This shouldn’t be acceptable. Buying a product or a service doesn’t mean you need to put up with typical Lebanese mentality of “dabber 7alak” as soon as the purchase is fulfilled. 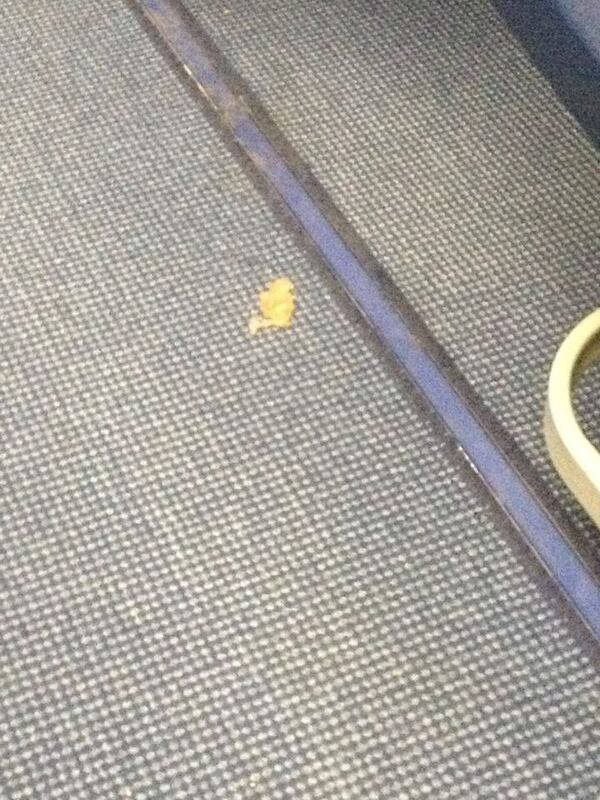 If MEA didn’t know the plane was in bad condition, the least they can do is issue an apology and a refund. 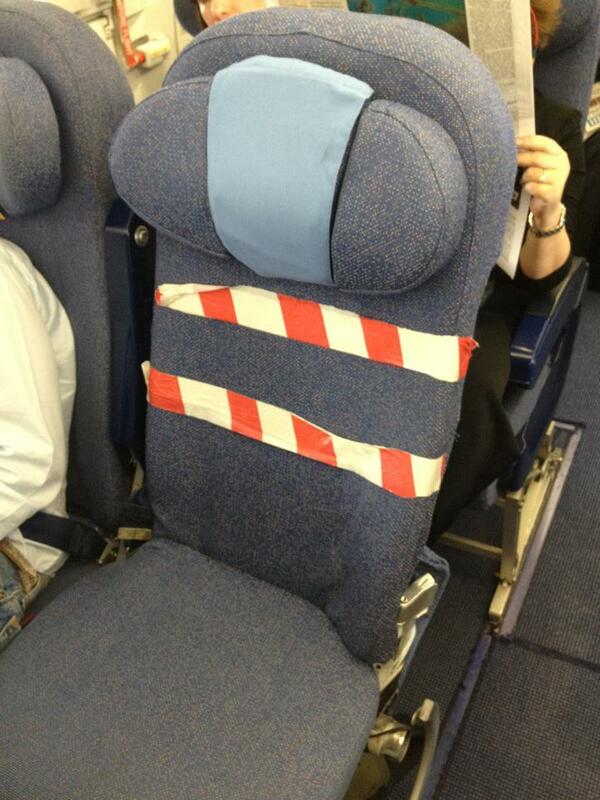 If MEA knew about the plane’s condition, then that’s way worse. Sure, other airlines experience such problems as well. It is not out of the ordinary. But other airlines assume responsibility as well. I don’t judge MEA based on that flight – after all, they are rated very well. But I judge them on how they handled it afterwards. You cannot simply ban a person who’s complaining from your Facebook page and expect no response whatsoever. You simply can’t offer such horrible service to people and expect them not to talk back. It gets worse. While interviewing people, someone told Dajani he overheard the crew saying this plane should have been put out of service a while back for repairs and maintenance. Then why wasn’t it? Why was it still used for transporting people if they knew it was in bad shape? Or do the lives of people not matter in front of a money? Or are we seeking another national tragedy to feel relevant? MEA might have lots of good publicity. But it takes one scandal to put it way back. I’m already reconsidering using MEA for my flight this summer. And no, that doesn’t make me unpatriotic. 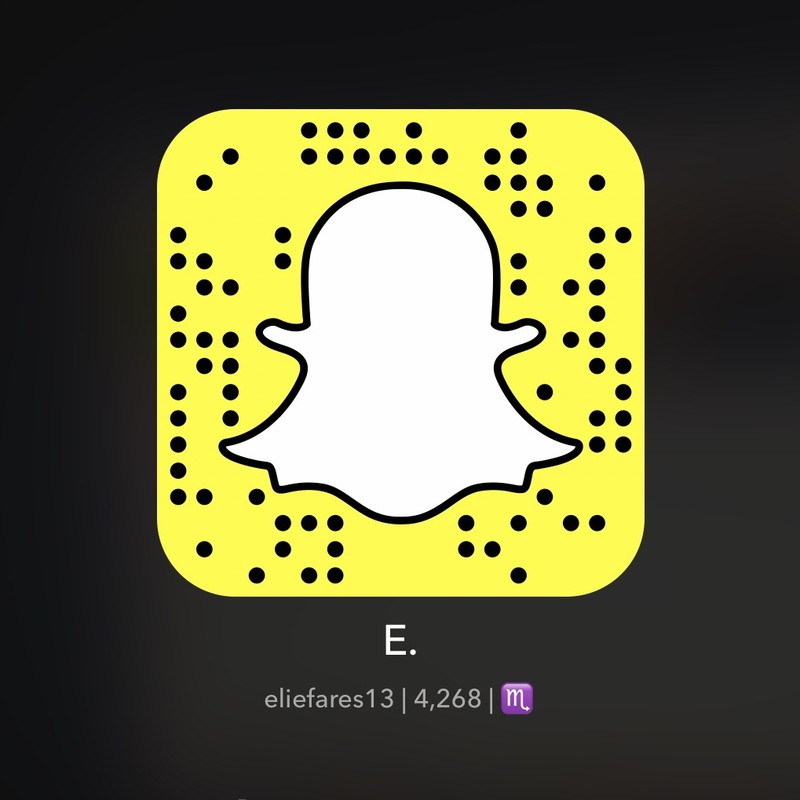 I’ll leave you with a few videos and pictures.